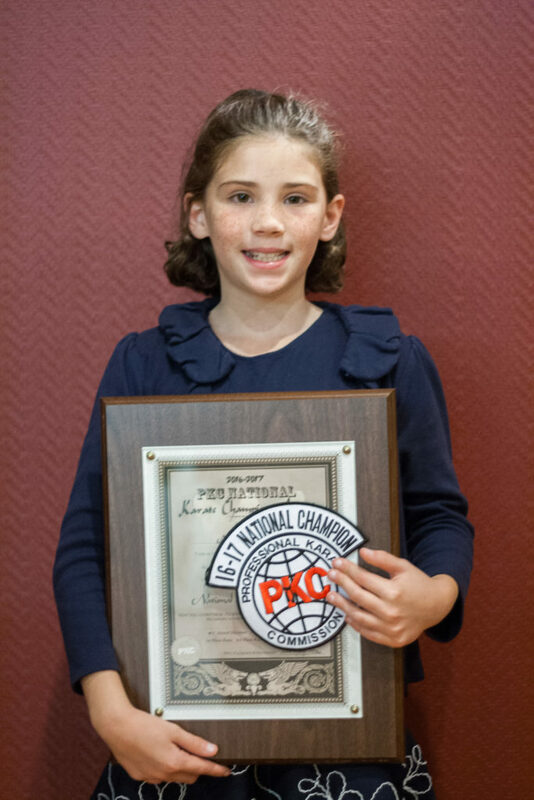 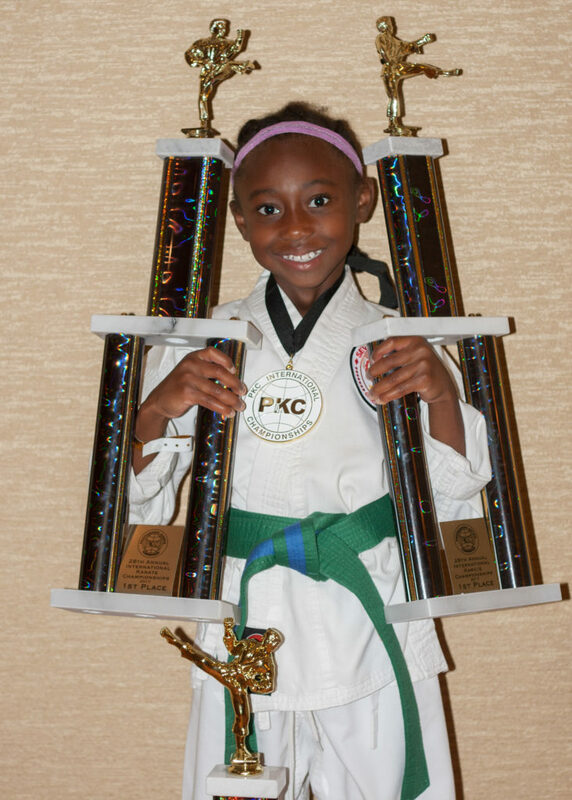 10 Take Home 52 Wins At PKC 2017 Nationals! 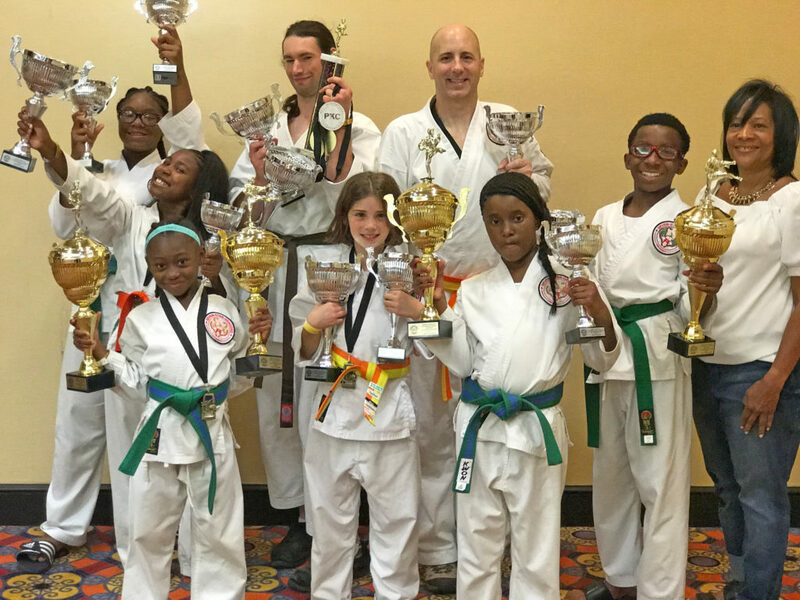 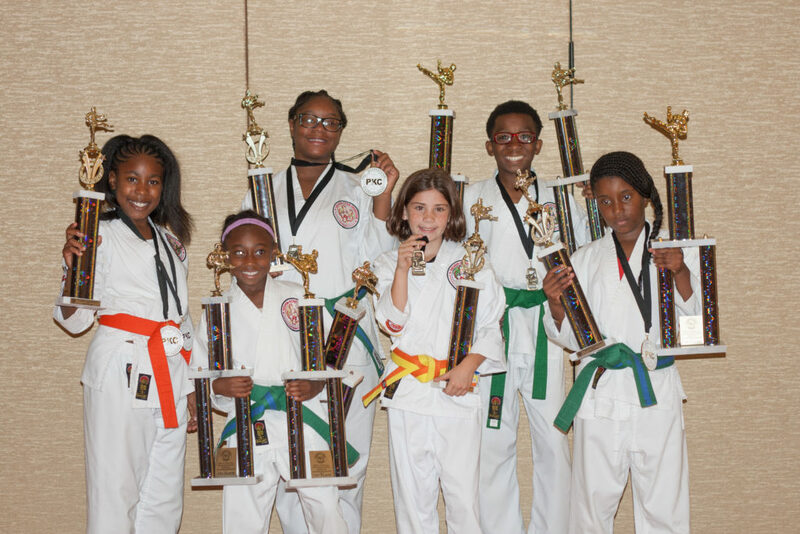 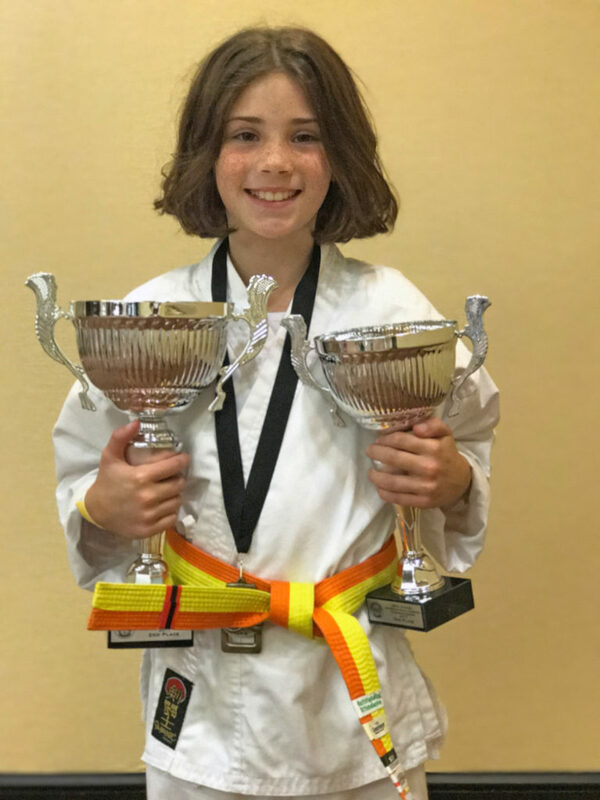 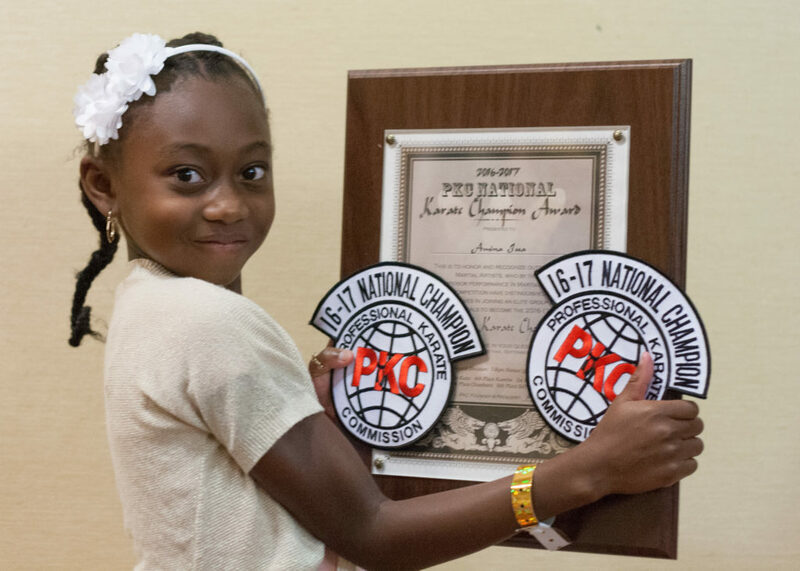 The ten-member Seven Star Dragons Competition Team took home 52 wins at the 2017 PKC International Karate Championships over the weekend! 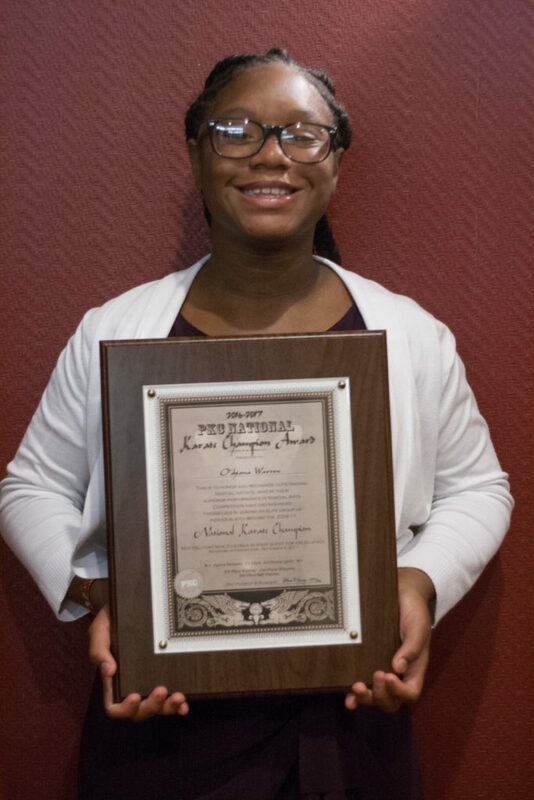 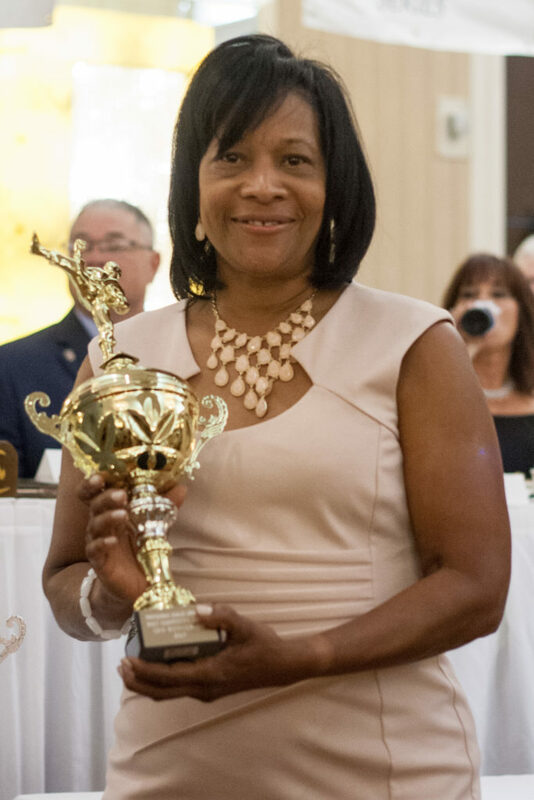 In addition to the success of the team, Master Davis received her award for 4th in Top Competitive Schools out of over 70 schools! 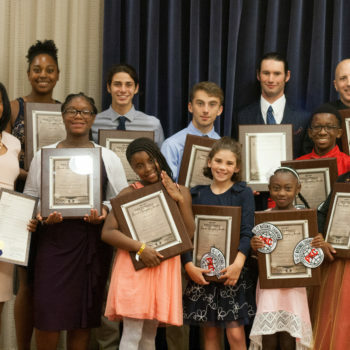 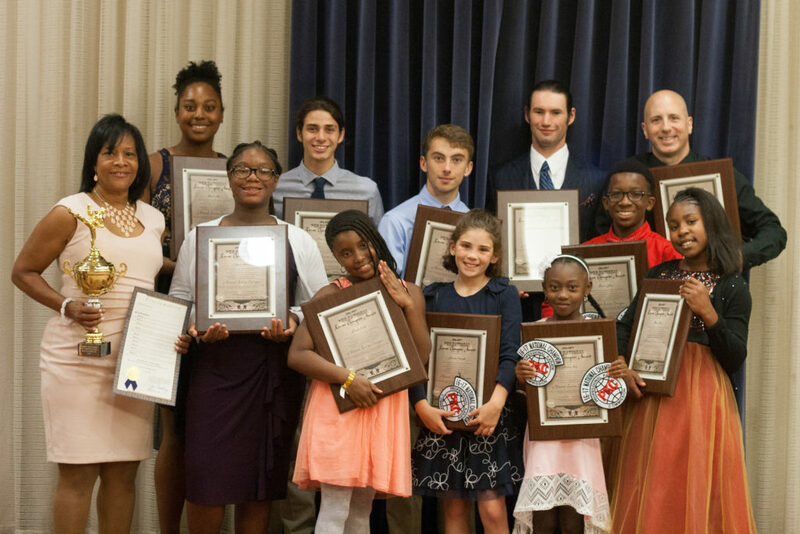 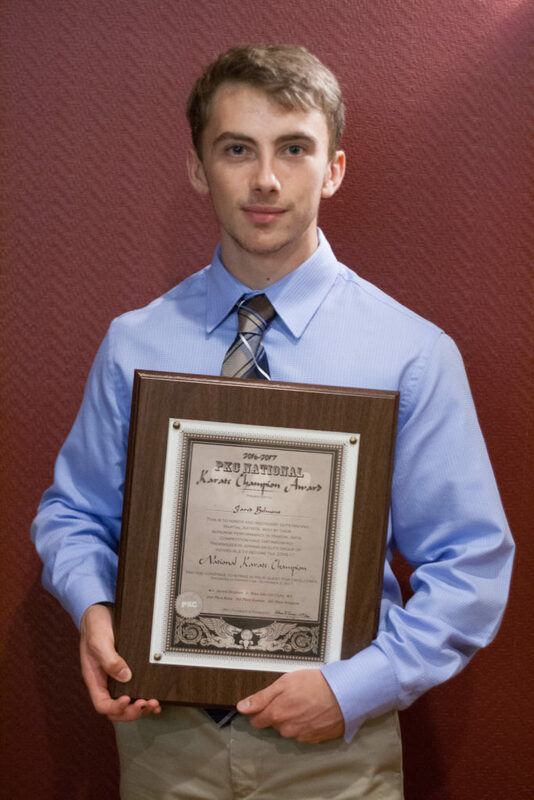 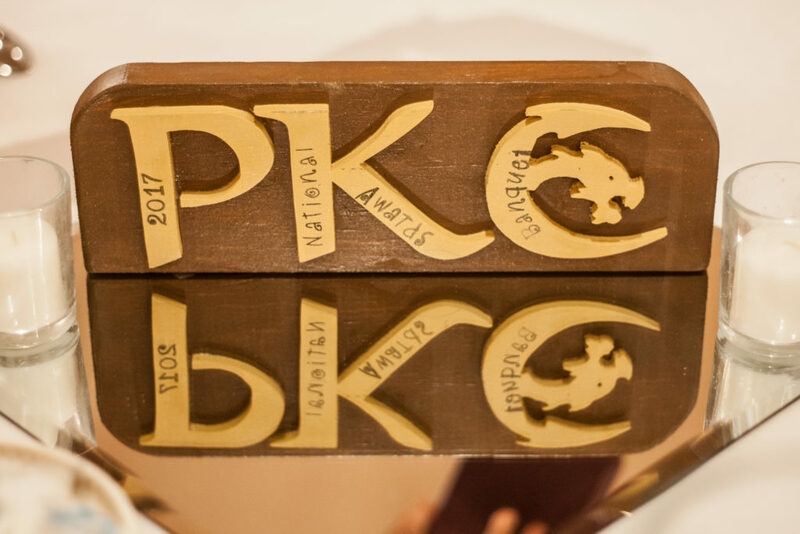 PKC 2016-2017 National Champions awards were received by 16 team members as well! 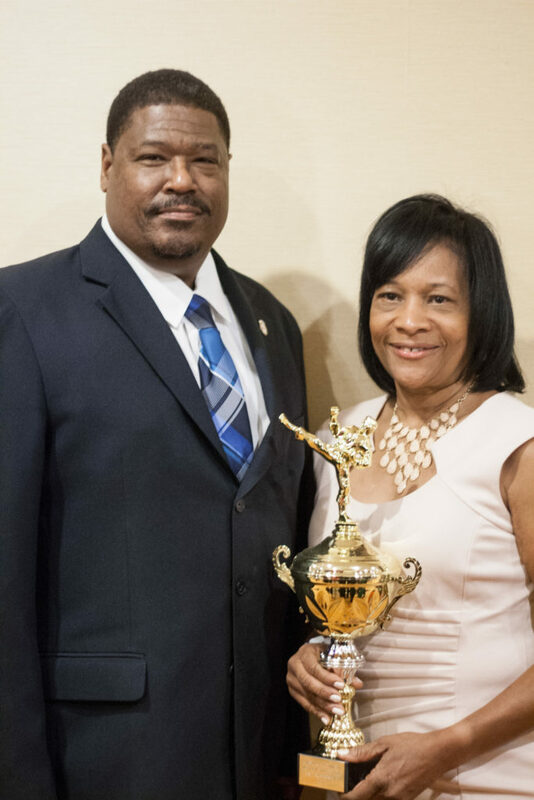 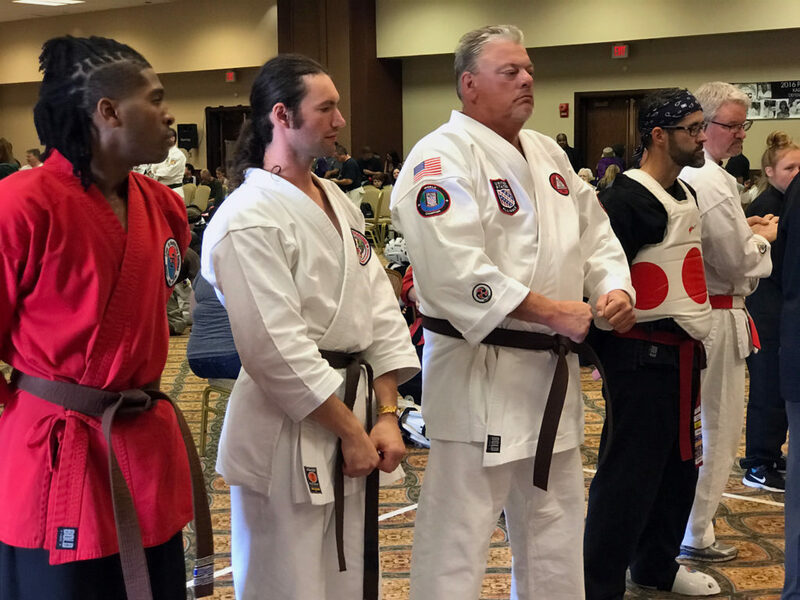 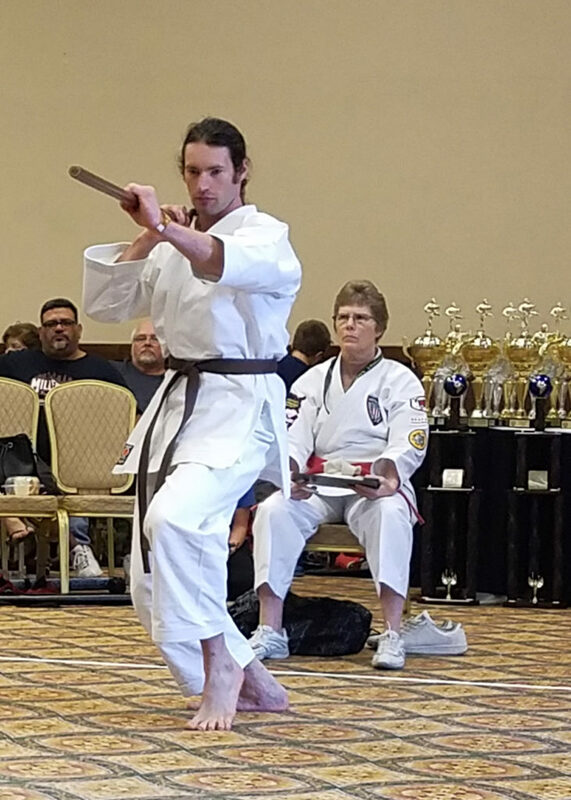 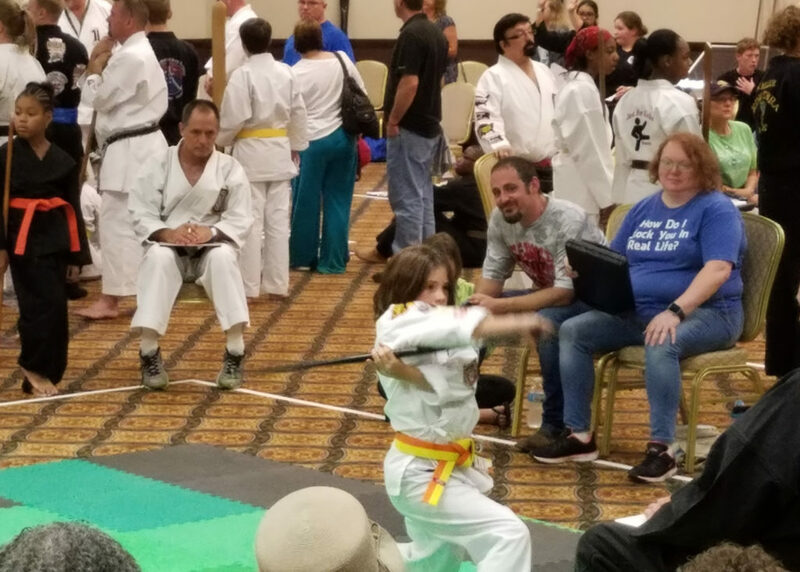 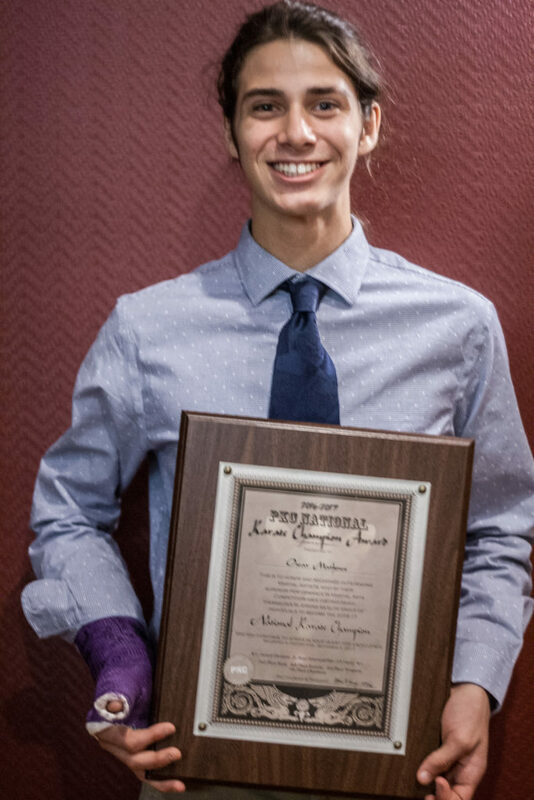 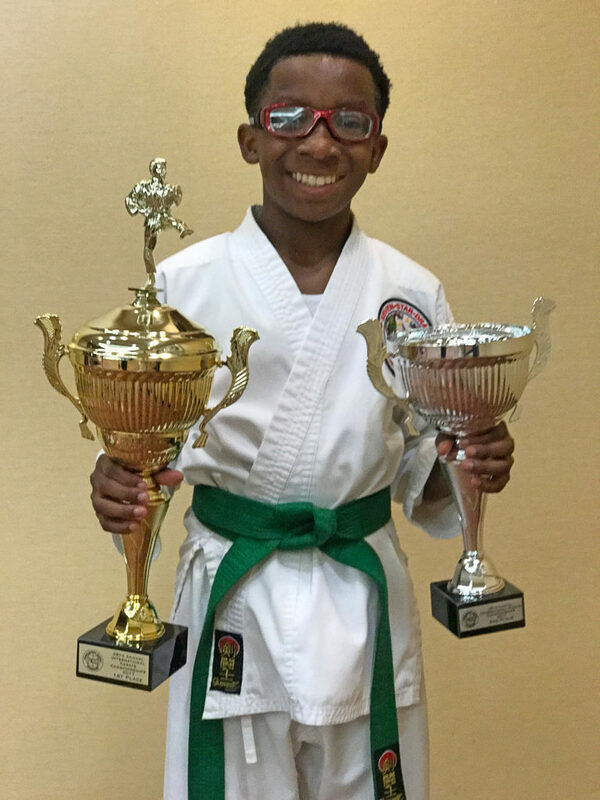 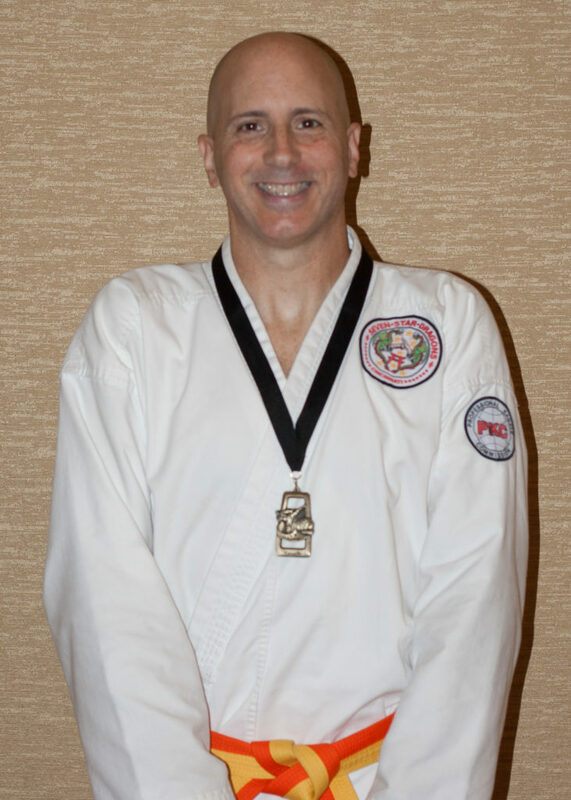 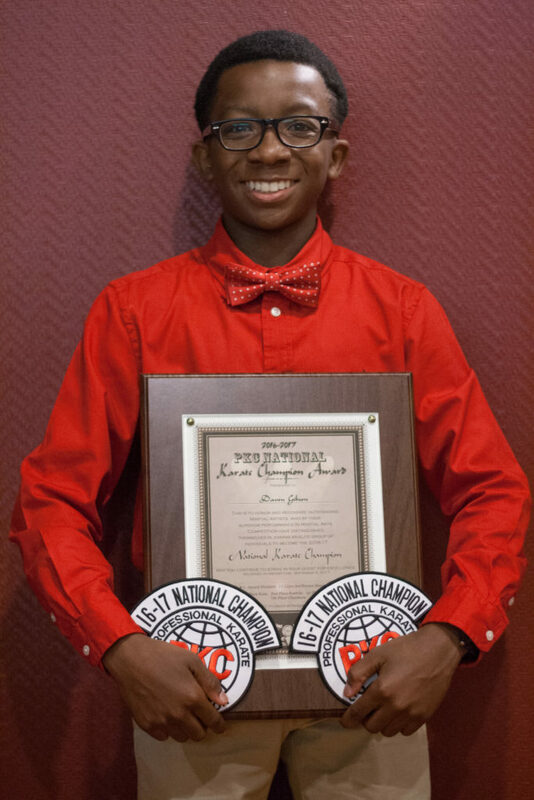 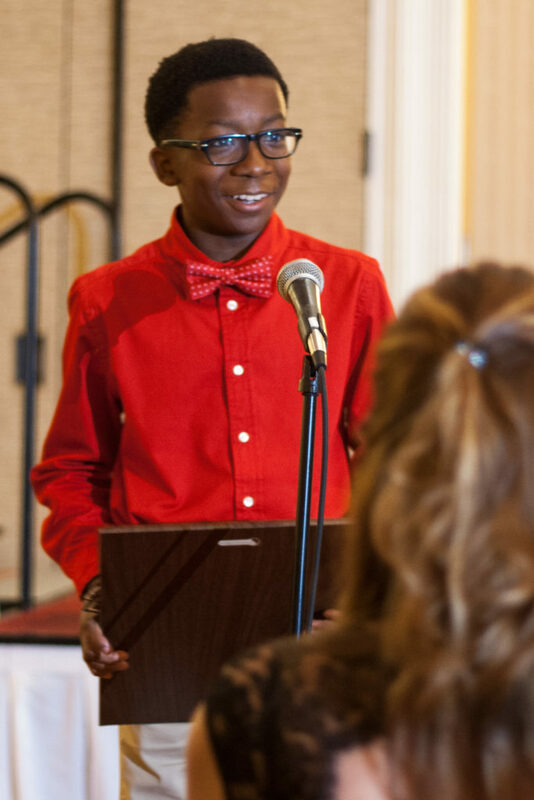 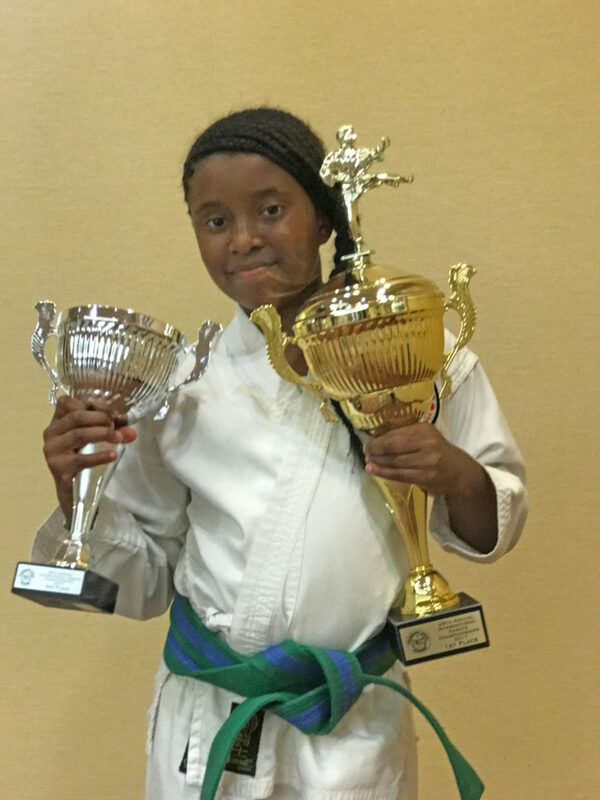 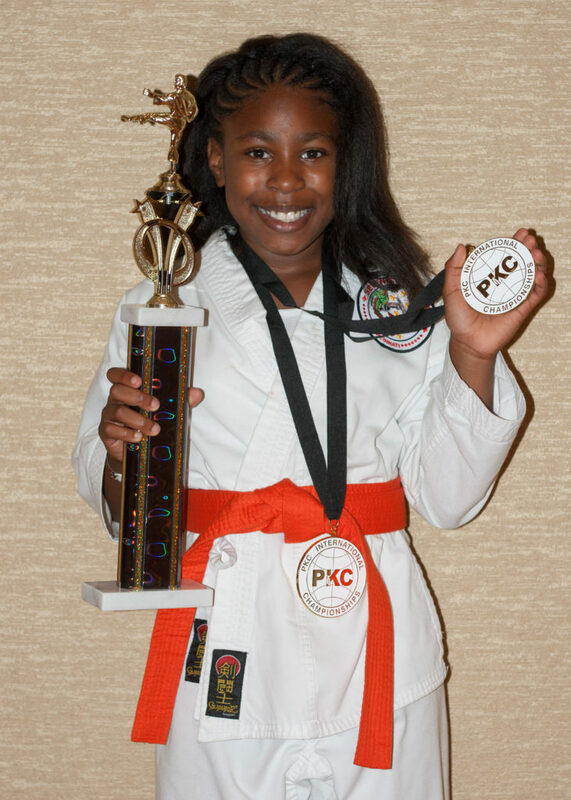 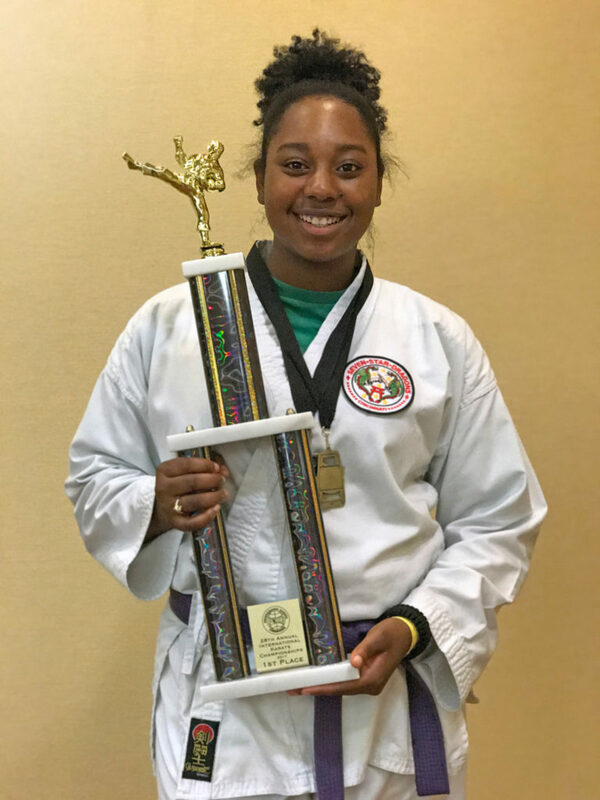 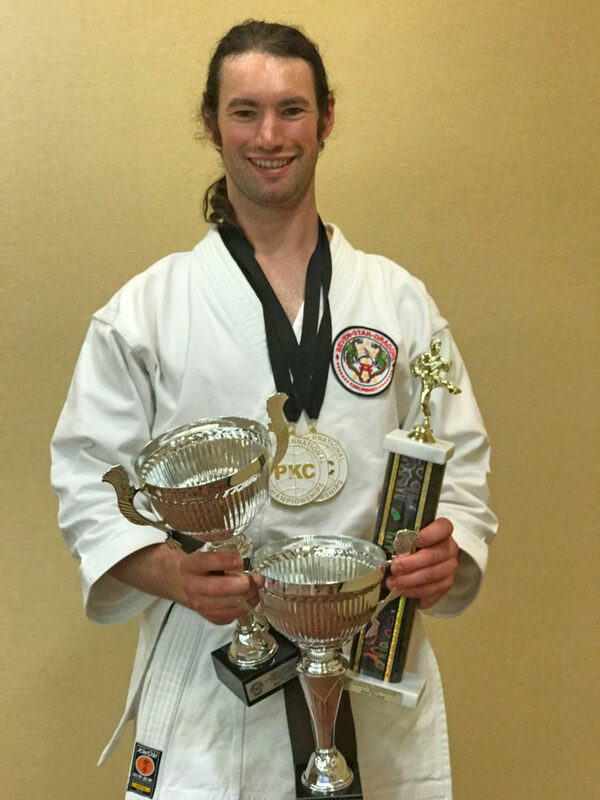 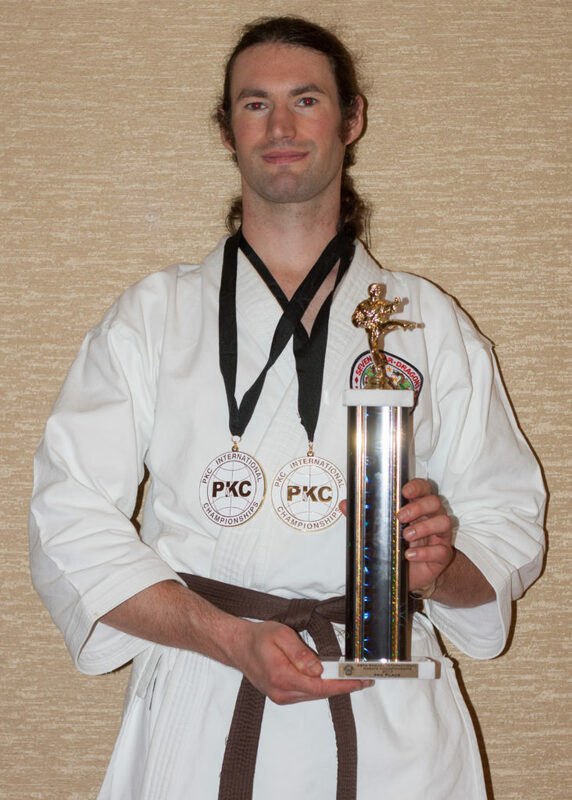 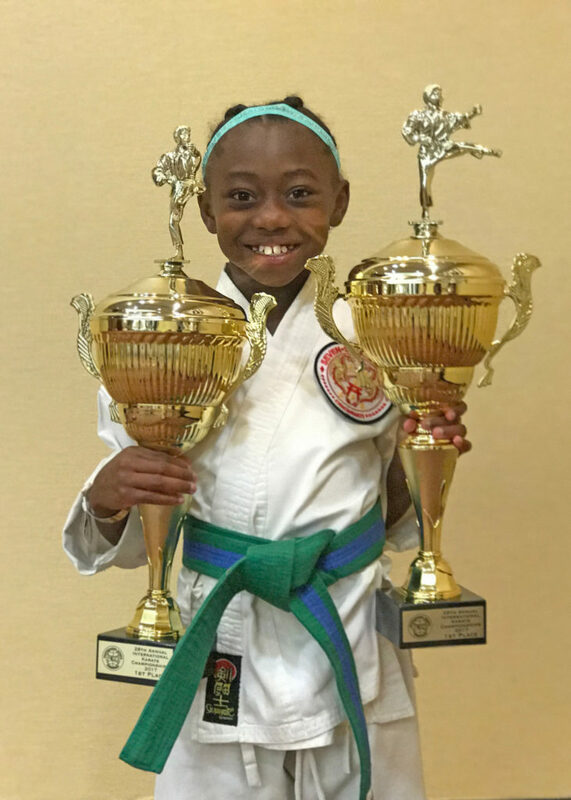 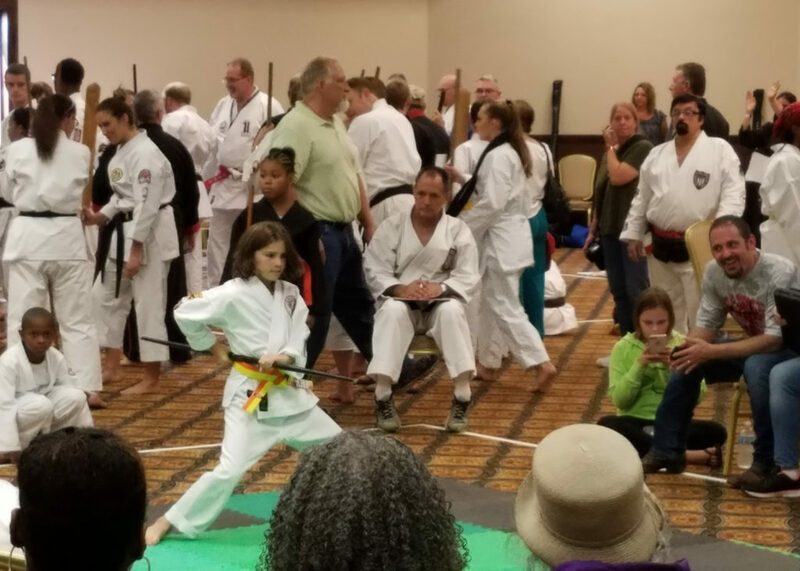 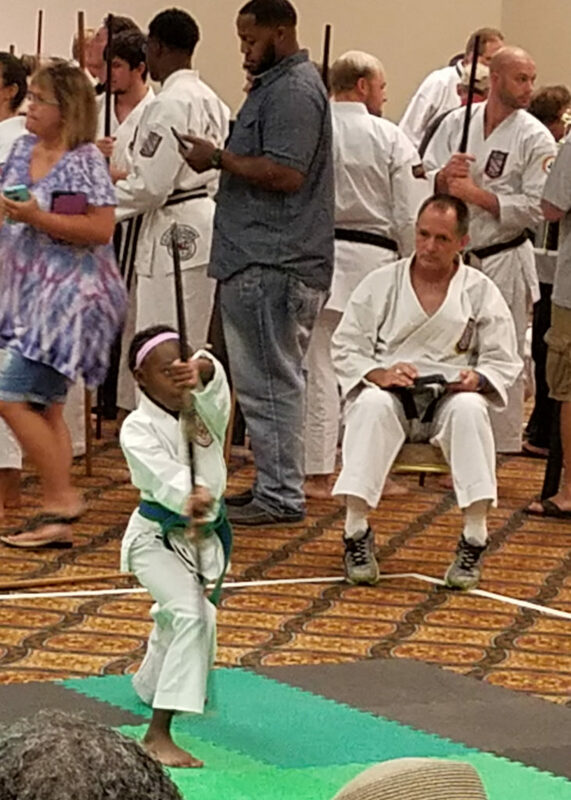 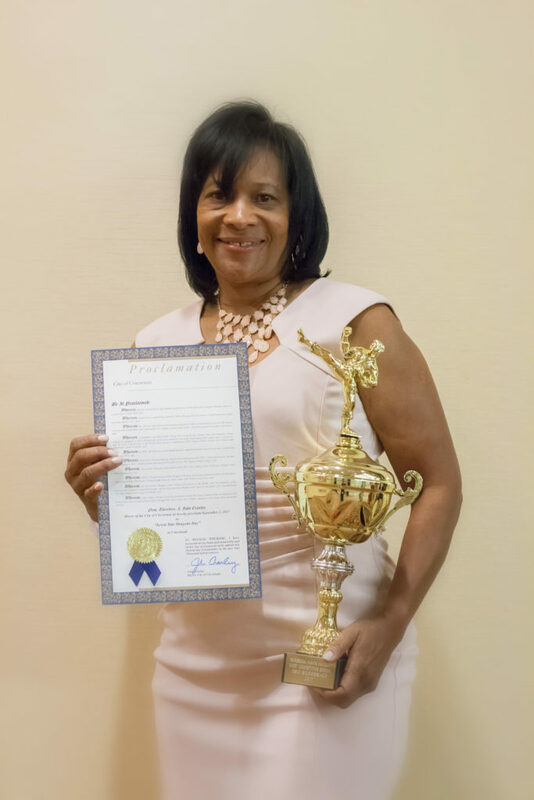 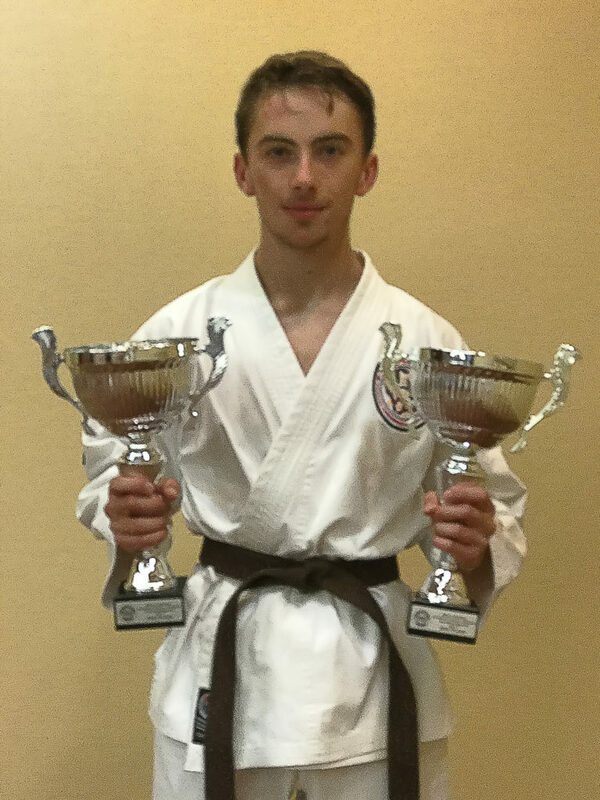 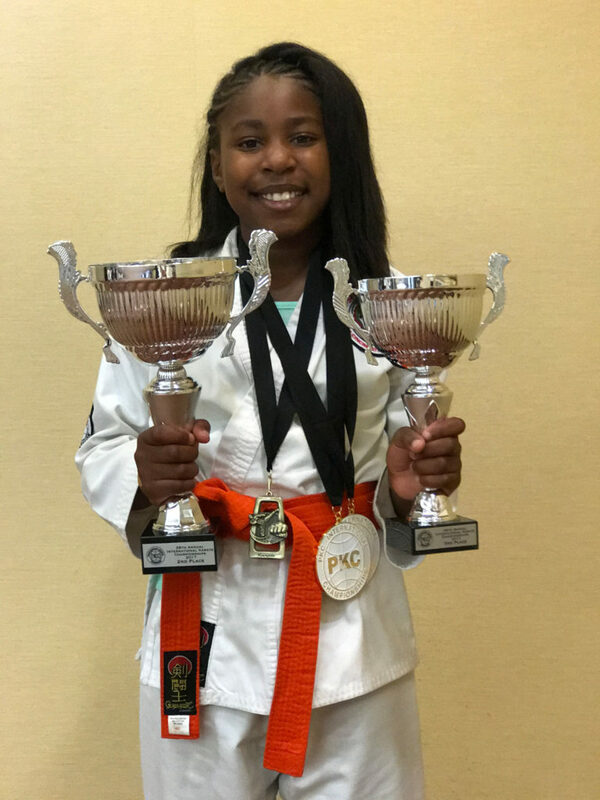 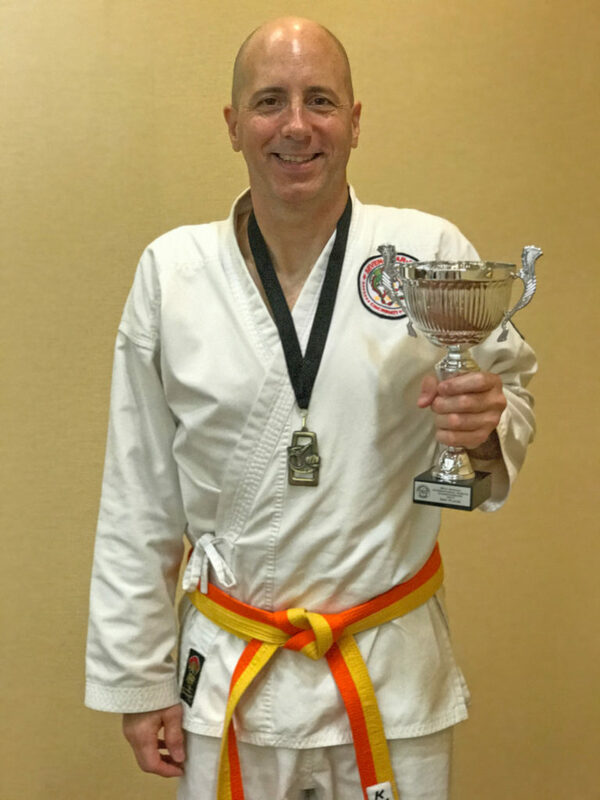 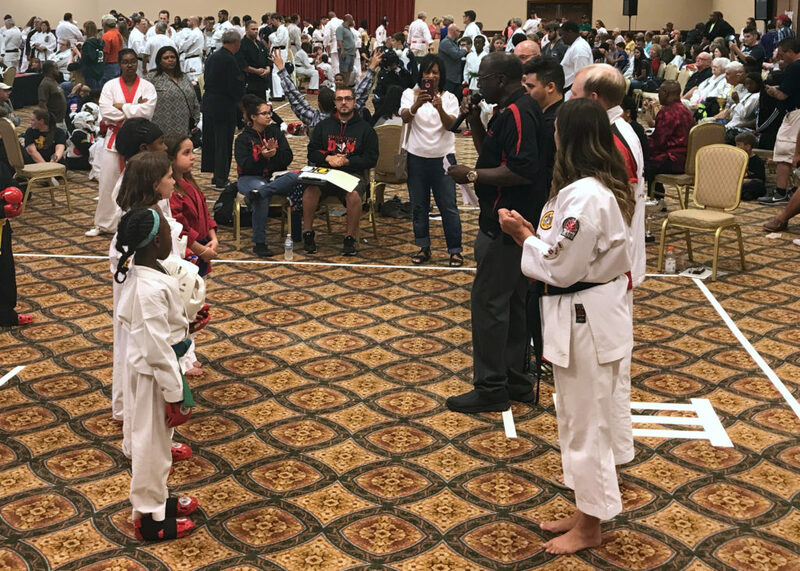 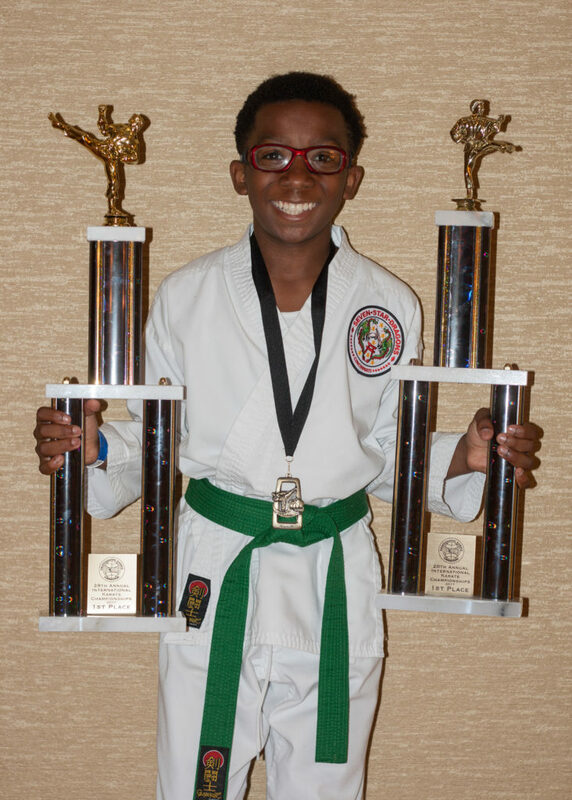 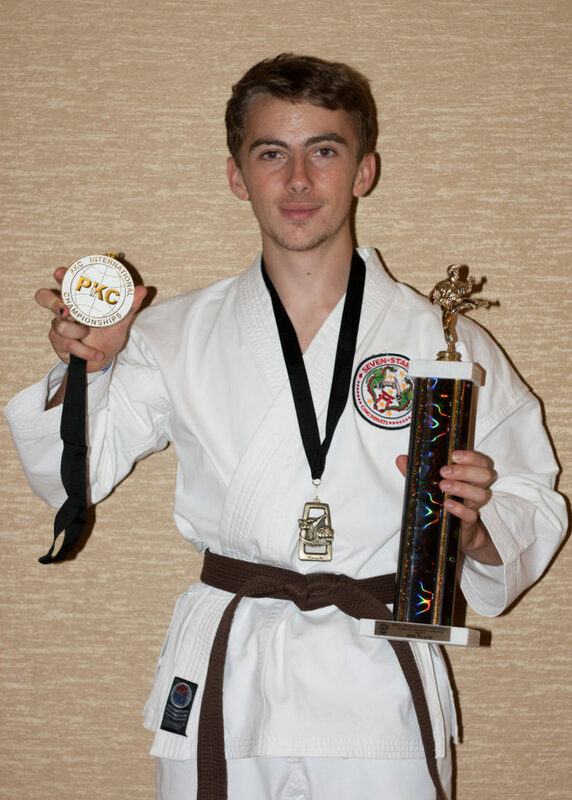 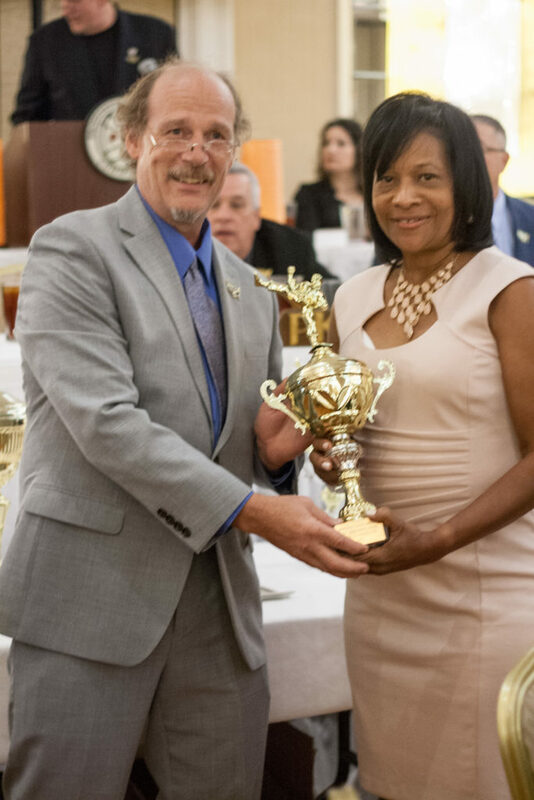 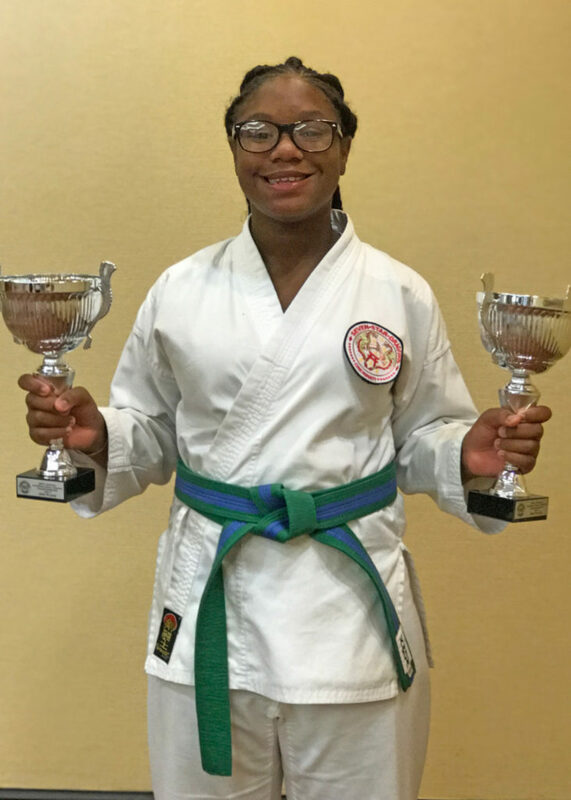 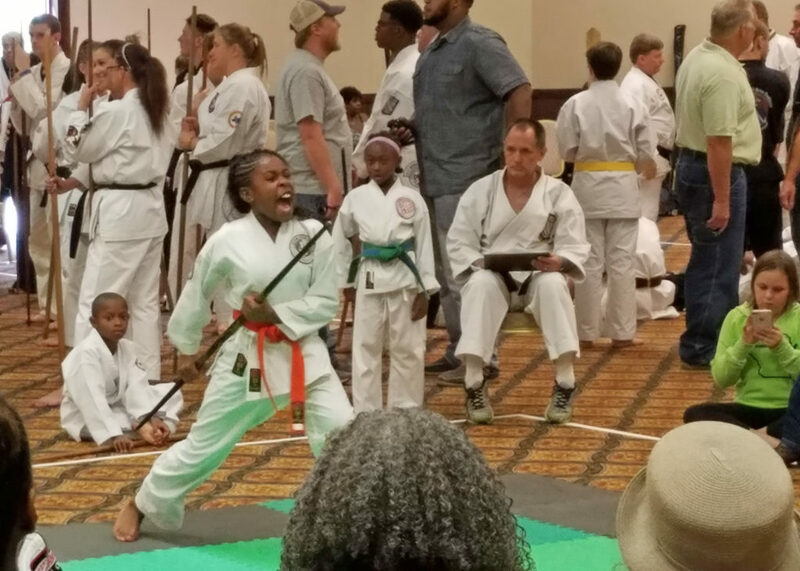 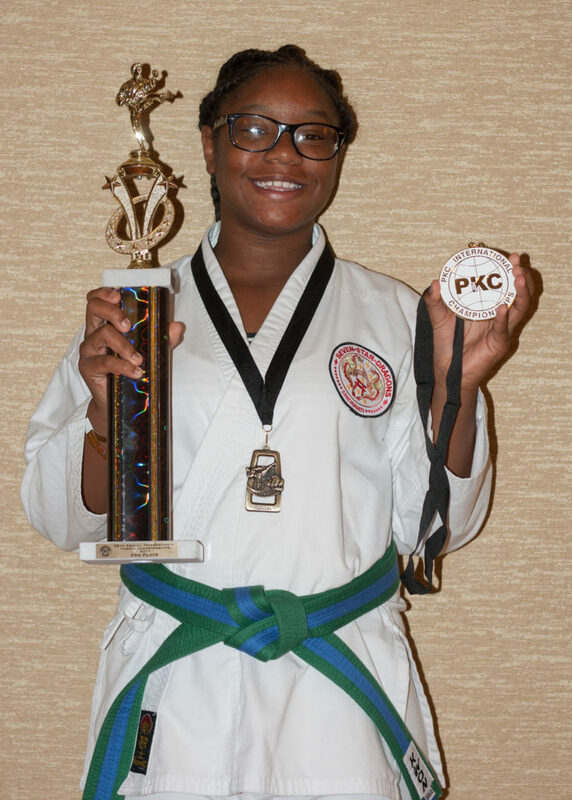 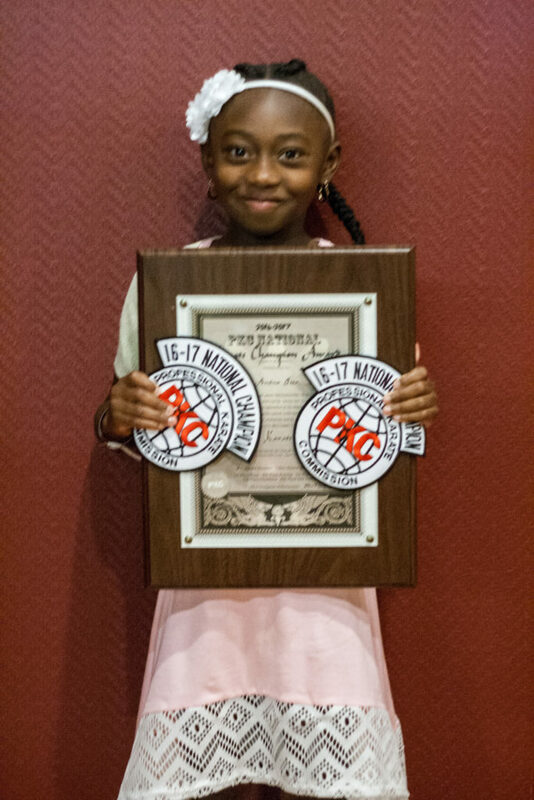 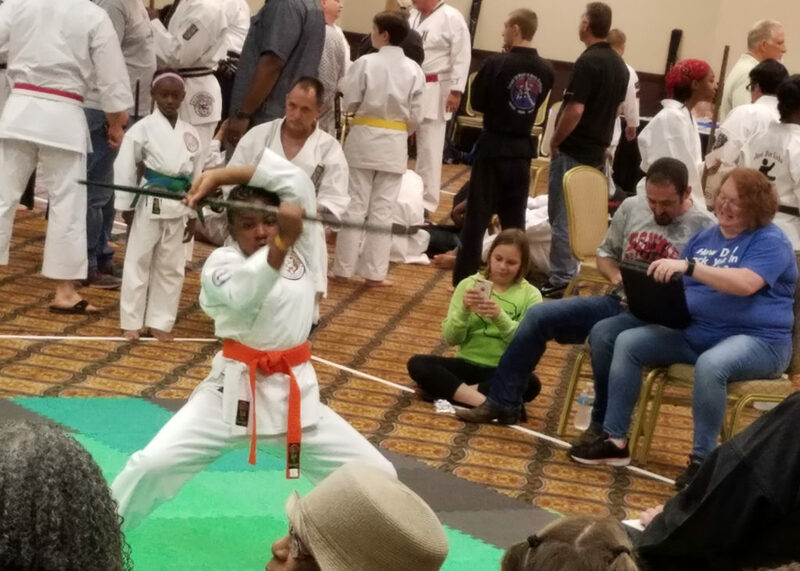 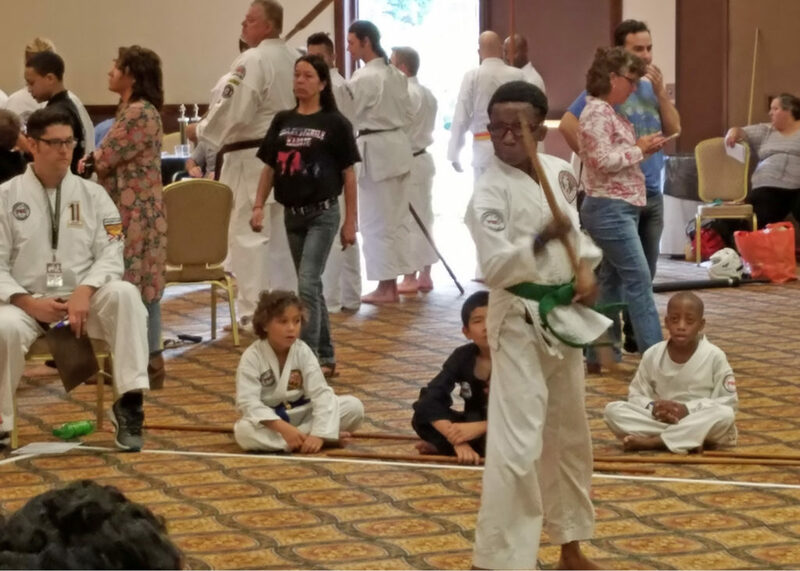 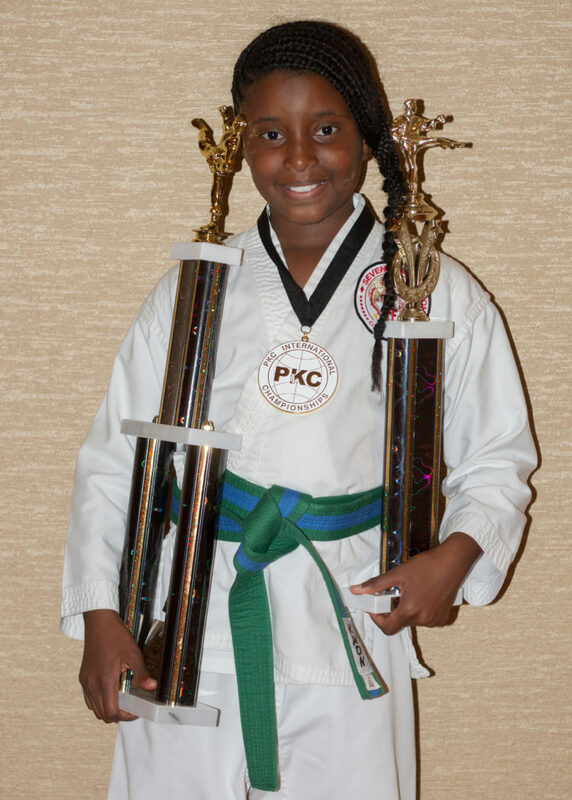 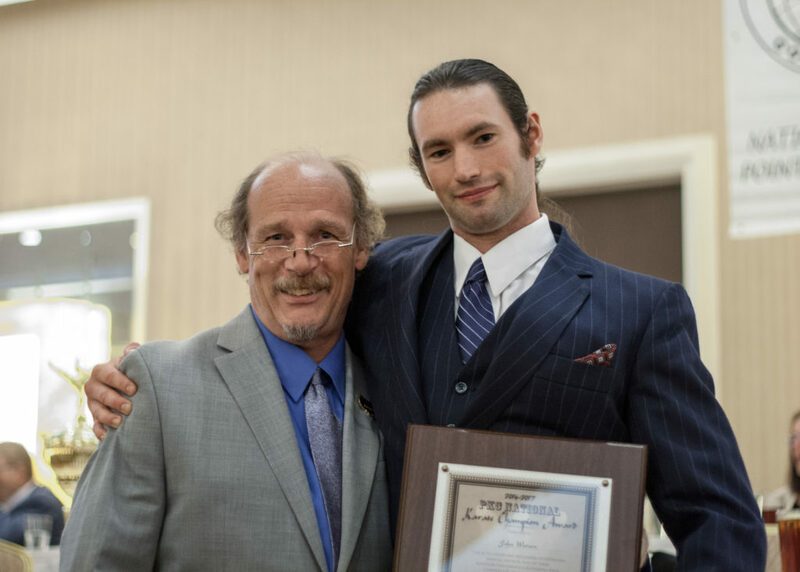 And to top it all off, Master Terrell Davis received a wonderful award on Saturday that was presented at the PKC International Karate Championships! 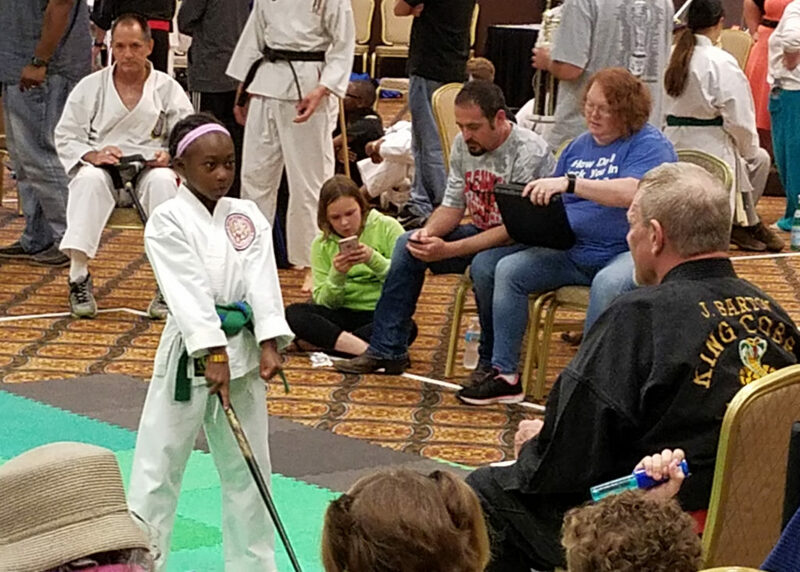 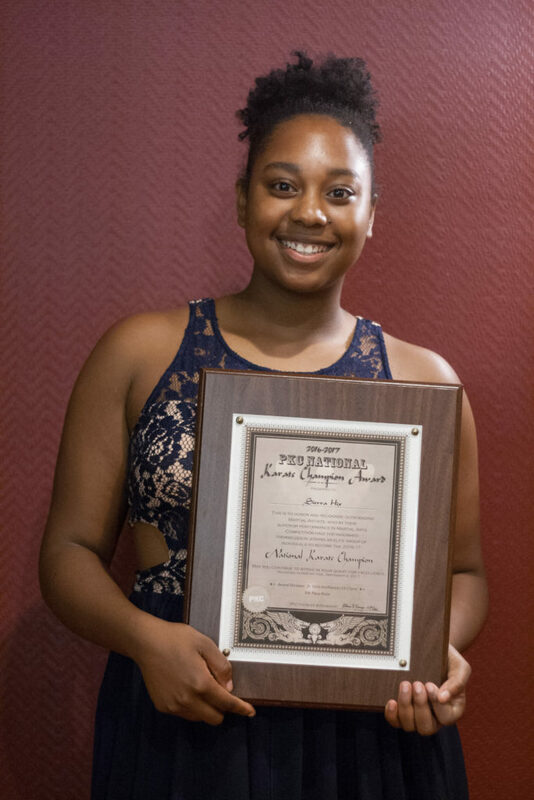 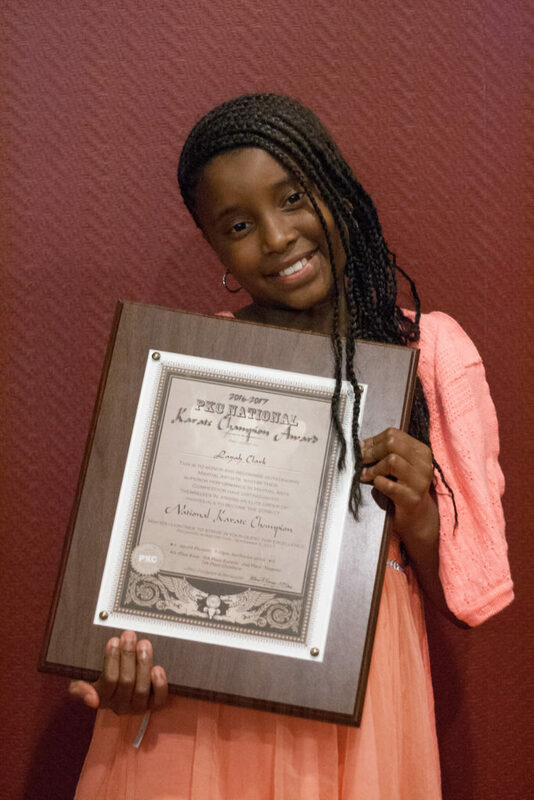 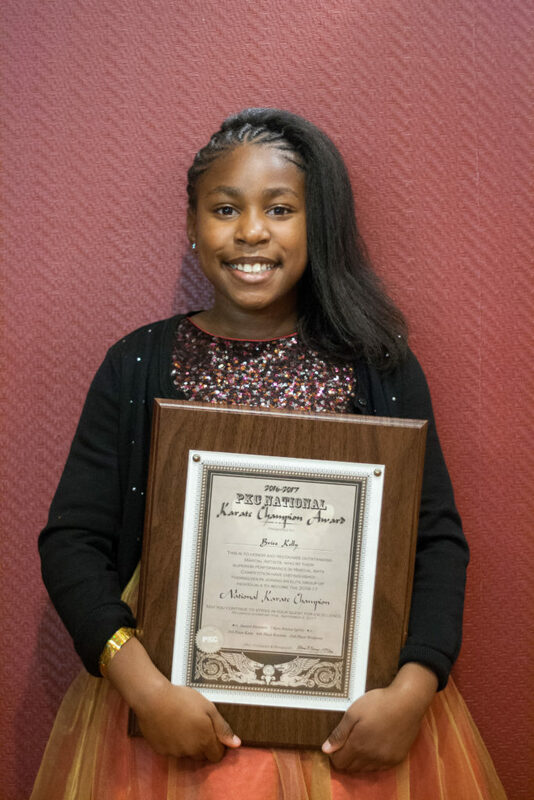 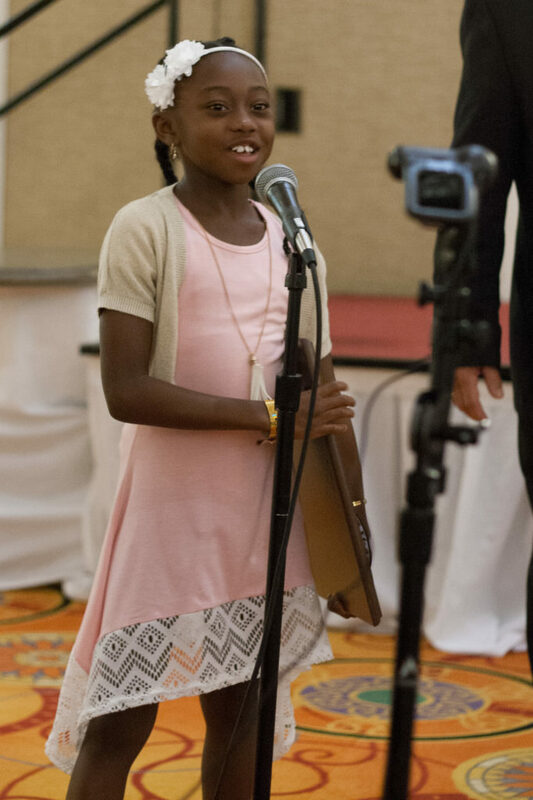 Photos courtesy of Dave Belmont, Melissa Kelly, Gina Gibson-Henderson, Layah Clark, Christina Alfieri, Master Terrell Davis, and Kevin & Miranda Hartnell.